Let your little boy pull off a cool look with the help of these stylish shorts from The Children Place. 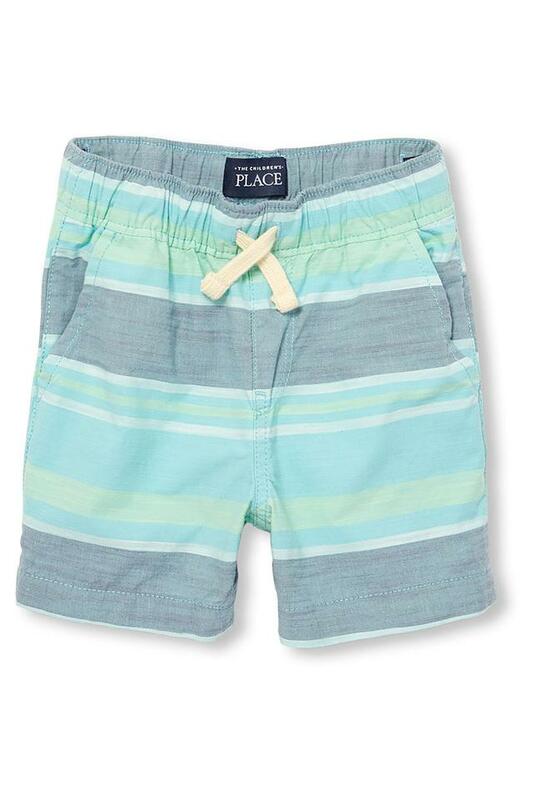 You may be rest assured that he will be at ease in these striped knee length shorts, owing to their comfortable good quality fabric material. Add an extra dose of style with these shorts. Team them with a printed top and sneakers to flaunt a cool look.